Once in awhile, I get a nice surprise at work. Today, I received some mini-daffodils. 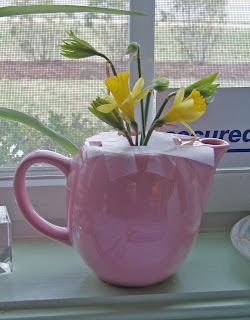 I don’t feel well, so this tiny bit of spring cheer is just what I needed.